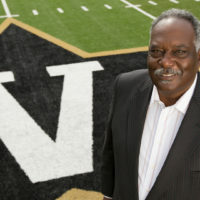 David Williams II, who made an extraordinary impact on Vanderbilt, college athletics and higher education during his 18-year tenure as a university vice chancellor, died Friday, Feb. 8. 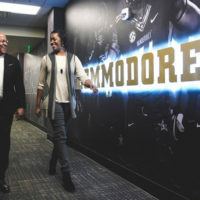 Vanderbilt athletics experienced unprecedented success on and off the field during Williams’ tenure. During his 15 seasons on West End, the Commodores won four national championships – in bowling, baseball and women’s tennis. 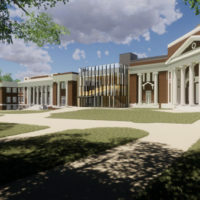 Vanderbilt also won more than 19 league titles and tournaments, including the men’s golf and women’s tennis Southeastern Conference championships and the Southland Conference Bowling Championship. The Vanderbilt football team played in six bowl games during Williams’ tenure, breaking a 26-year drought in 2008. A hallmark of Williams’ tenure was the expansion of academic and experiential opportunities for student-athletes. Because of his leadership, the university now offers the nation’s most comprehensive summer internship program for student-athletes. In addition, the award-winning Summer Bridge program for incoming first-year athletes was introduced to provide workshops on life and study skills. Vanderbilt student-athletes have earned over a cumulative 3.0 GPA every year for the past 13 years. Williams was born and raised in Detroit, Michigan, where he worked as a middle school teacher and coach in Detroit public schools from 1970 to 1980. 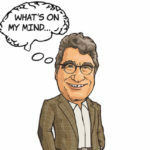 He earned his doctorate of jurisprudence from the University of Detroit Law School in 1982 and a master’s (taxation) from New York University Law School in 1984. 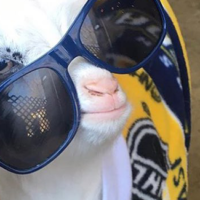 He is survived by his wife, Gail, his four children, Erika, David III, Samantha and Nicholas; his six grandchildren, David IV, Jazmin, Tiffany, Dayon, Daiaha and Zoe; and his great-grandson, Desmond. Services for Williams are scheduled for Friday, Feb. 15, at The Temple Church, 3810 Kings Lane in Nashville. The services are open to the public. Visitation will be from 11 a.m. to 1 p.m., followed by the funeral service at 1:15 p.m. Donations can be made by sending a check to the Perry E. Wallace Jr. Basketball Scholarship, Vanderbilt University Gift and Donor Services, PMB 407727, 2301 Vanderbilt Place, Nashville, TN 37240­-7727; online at vu.edu/wallacescholarship; or by calling the National Commodore Club office at (615) 322-4114.